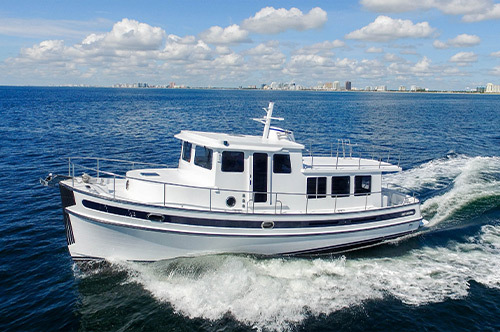 Viking was started by brothers Bob and Bill Healey in 1964 when they bought Peterson-Viking Builders, a small New Jersey builder of 37-foot, wooden sportfishing boats. In 1971 the company built its first all-fiberglass model, the Viking 33 Convertible, and thefollowing fall the Viking 40 made its debut—a huge marketing success (over 400 were sold in the next 10 years) that established Viking as a leader in the pleasureboat industry. 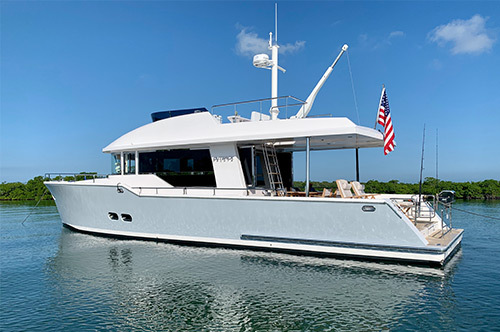 In 1987 the company moved into the large motor yacht market with the purchase of Gulfstar Yachts, a West Florida builder whose yachts were then considered among the most innovative in the industry. 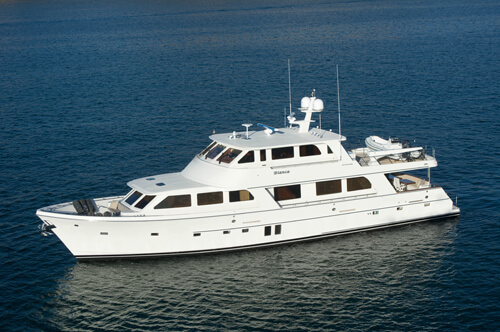 By 1990 Viking was offering a full line of high-end convertibles and mo tor yachts. The 1991-era recession, together with the ill-timed 10 percent luxury tax—whose repeal owed much to the efforts of Bob Healey—crippled Vikings production for a time. 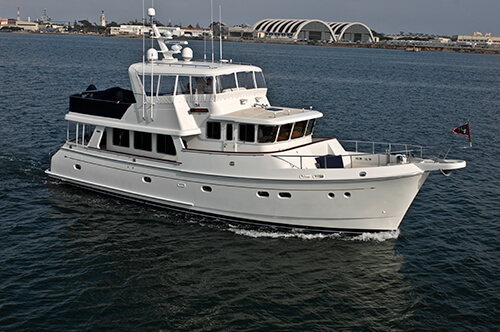 By 2003, Viking was back, building over 100 sportfishing yachts, 45' to 82', each year. Still family owned and operated, Viking has built over 4,000 yachts in the last 40 years.